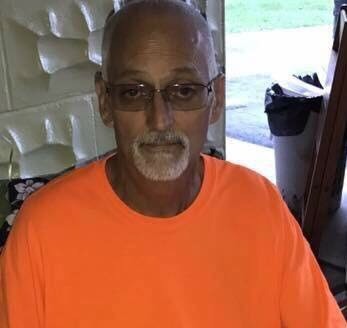 Barry Cox, age 62, passed away Wednesday October 18, 2017 in his home, surrounded by his family. He was born July 3, 1955 in Sewickley, PA to the late Dale and Jane (Dewell) Cox. Barry was a 1973 graduate of Alliance High School and a United States Air Force Veteran. He retired from the Hoover Company in 2008 after 33 years of service. He was preceded in death by his parents and a brother, Dale Clark Cox. Barry is survived by his wife, Corina (Stertzbach) Cox, to whom he was married 12 years; four sons, Matthew (Jacqui) Woodall, Brad Cox, Tim Cox and Jordan Cox; three daughters, Desiree (Paul) Runyon, Brianna Zwick and Cheyanne McFall; four grandsons; brother, Ronald (Dee) Cox; sisters, Marie (Gary) Mikes and Linda Hahlen; and several nieces and nephews. A small family and friend’s memorial is being held following cremation. Special thanks to Crossroads Hospice for his care. In lieu of flowers, donations can be made to the family to help with expenses.